Iran and Denmark are to sign a Memorandum of Understanding (MoU) on scientific, research and educational cooperation in the field of archaeology, the Iran Cultural Heritage, Handicrafts and Tourism Organization said on Saturday. 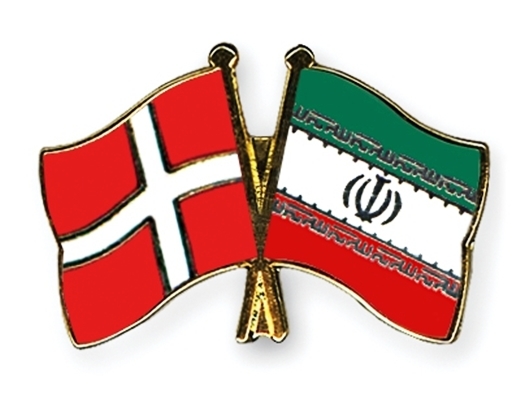 The Public Relations office of the Research Institute for the Iran Cultural Heritage, Handicrafts and Tourism Organization said that the MoU will be signed during the upcoming visit to Denmark of the head of the research institute of ICHHTO, Mohammad Beheshti, and his accompanying delegation. Upon the request of Denmark, the Iranian delegation will hold a 2-day workshop in the field of archaeology at Copenhagen University. The MoU aims to develop cooperation between the Iranian Cultural Heritage Organization and the faculty of Intercultural and Regional Studies at Copenhagen University for research, scientific and educational cooperation.